Current: What is Sprint Backlog in Scrum? 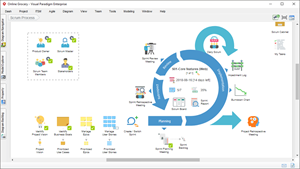 Sprint Backlog is a set of Product Backlog items selected for the current Sprint, plus plans for delivering product increments for achieving Sprint goals. Sprint Backlog is the development team’s expectation of what functions will be included in the next increment and what work will be required to deliver those functions. The Sprint Backlog defines what the development team needs to do to convert the Product Backlog Items into increments of “done”. The Sprint Backlog clarifies the work required by the development team to achieve the Sprint goals. The Sprint Backlog is a sufficiently specific plan to make progress changes understandable in daily meetings. The development team will modify the Sprint Backlog throughout the Sprint, and the Sprint Backlog will gradually emerge in the Sprint process, such as the development team working according to plan and knowing more about the work needed to accomplish the Sprint goals. When a new job comes up, the development team needs to add it to the Sprint to-do list. As tasks proceed or are completed, the estimated remaining workload for each task needs to be updated. If a part of the plan loses the meaning of development, it can be removed. 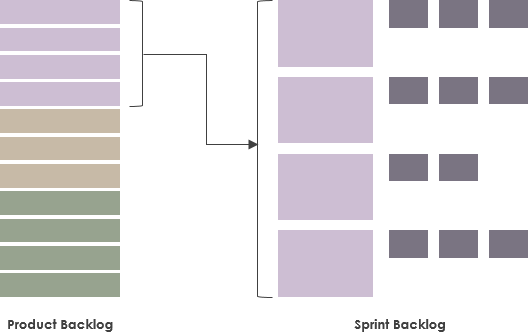 Within Sprint, only the development team can modify the Sprint Backlog. The Sprint Backlog is highly visible, a real-time reflection of the team’s plans to complete work within the current Sprint, and it belongs only to the development team. Over time, the development team has a better understanding of the requirements and may find that new tasks need to be added to the Sprint Backlog. 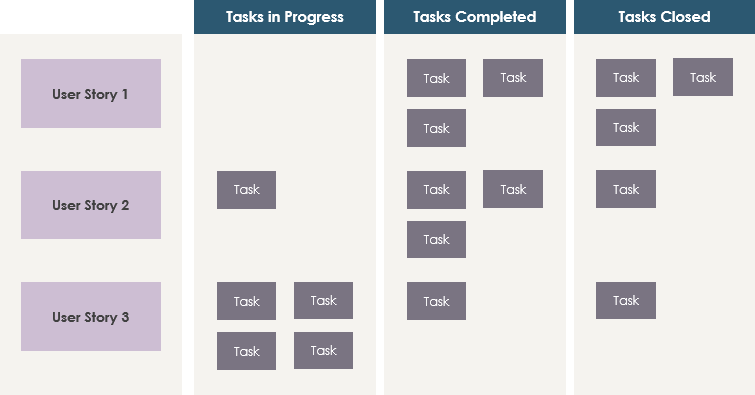 Bugs of features are added as new tasks, which are all unfinished tasks committed previously of the Sprint. Product Owner may work with Scrum Team to help Team better understand Sprint’s goals. Scrum Master and Team may feel that minor adjustments will not affect Sprint’s progress, but will bring more business value to customers. At any point in Sprint, the sum of all remaining work on the Sprint Backlog can be calculated. The development team tracks all remaining work at least at daily meetings and predicts the likelihood of achieving the Sprint goals. By keeping track of the rest of the work in Sprint, the development team can manage its progress. Scrum does not consider the time spent on the Sprint Backlog. We only care about the remaining work and time variables. Sprint Burndown Chart shows the cumulative remaining workload in Sprint, which is a trend for reflecting the status of workload completion. The Y axis represents the remaining workload and the X axis represents the Sprint workday. At the beginning of Sprint, Scrum Team will mark and estimate the detailed tasks that need to be done in this Sprint. All tasks that need to be completed in this Sprint, but not completed, are cumulative workloads. The team updates the cumulative workload daily according to the progress. If the cumulative workload is reduced to 0 at the end of the Sprint, the Sprint will be successfully completed.